We are delighted to welcome two new player/coaches to the club for the second half of the Ladies league season - Ashley Kim and Ayelen Roldan. 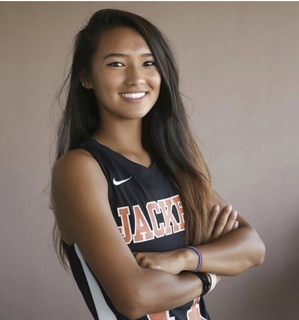 Ashley Kim joins us from the USA in her gap year before starting as a freshman at Yale University in August 2019. Ashley has already shown her indoor hockey expertise helping the Ladies team to win the Division 1 Super 6s Championships last weekend and we are excited to see her in action outdoors for our Ladies team over the coming weeks. 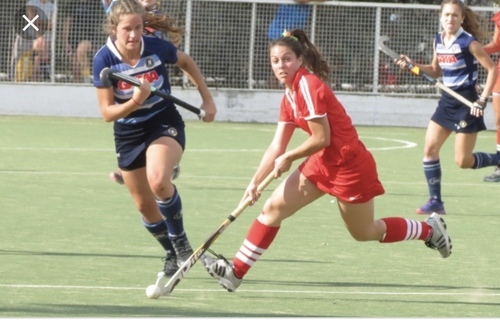 Ayelen Roldan joins the club from Argentina where she played for Jockey Club Córdob. We are really pleased to welcome a player of her calibre and experience to both the Ladies team and the coaching staff for the remainder of the 2018/19 season. Both Ashley and Ayelen will be living in the village and we hope all our members will welcome them to the club and the local community over the coming weeks.